From the #NASA testing lab to the moon. From the #NASA testing lab to the moon. 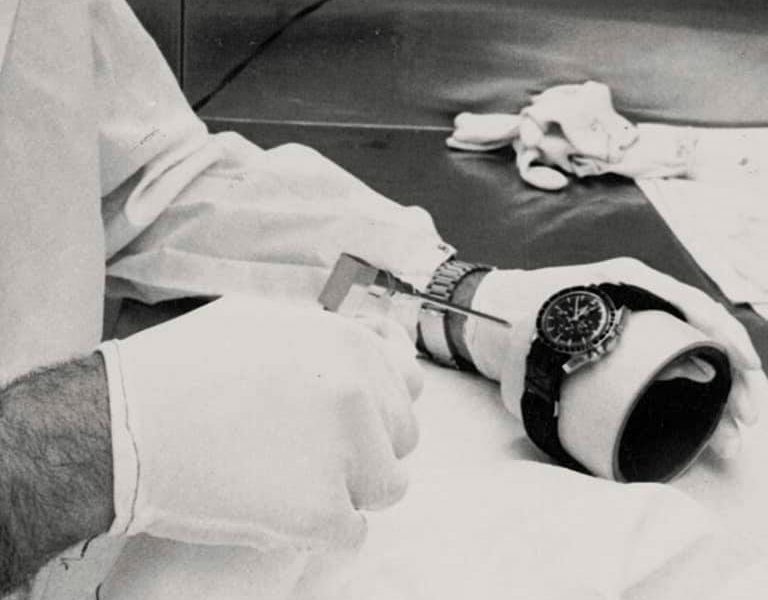 The #OMEGA #Speedmaster has had quite a journey.